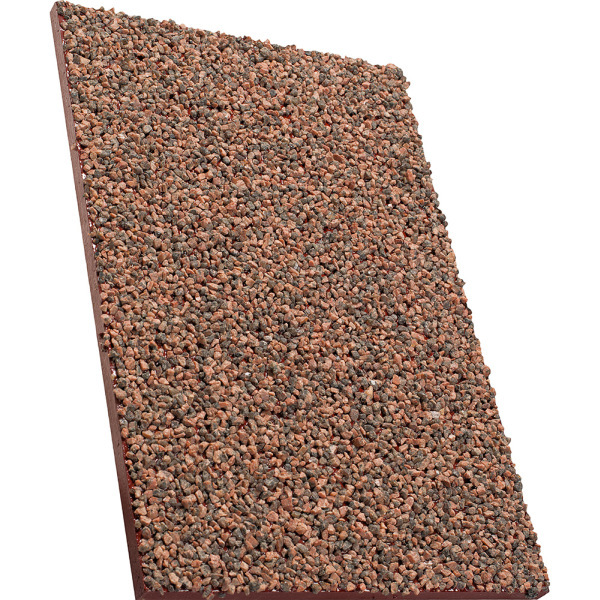 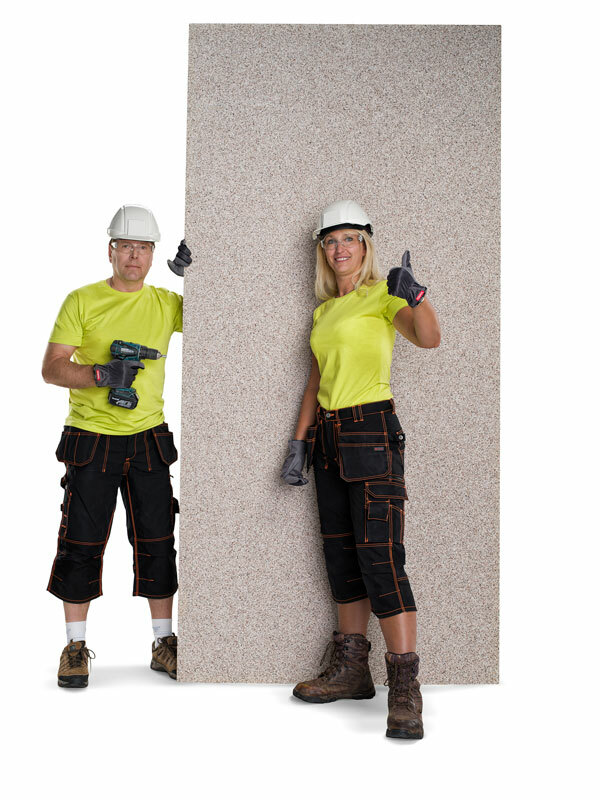 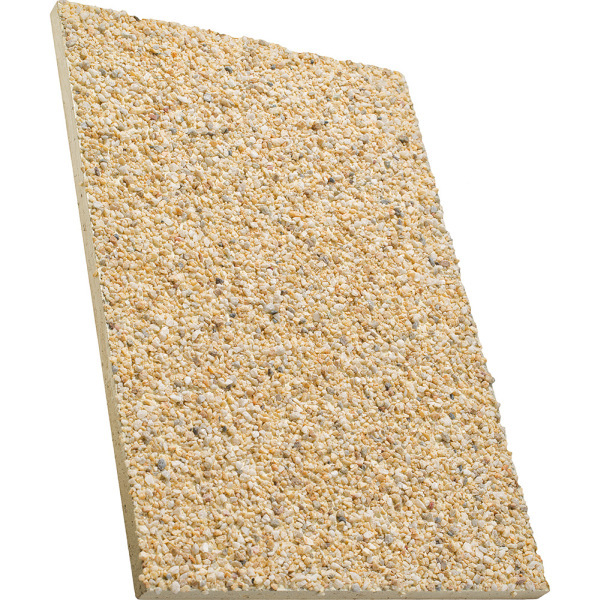 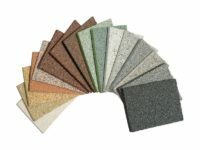 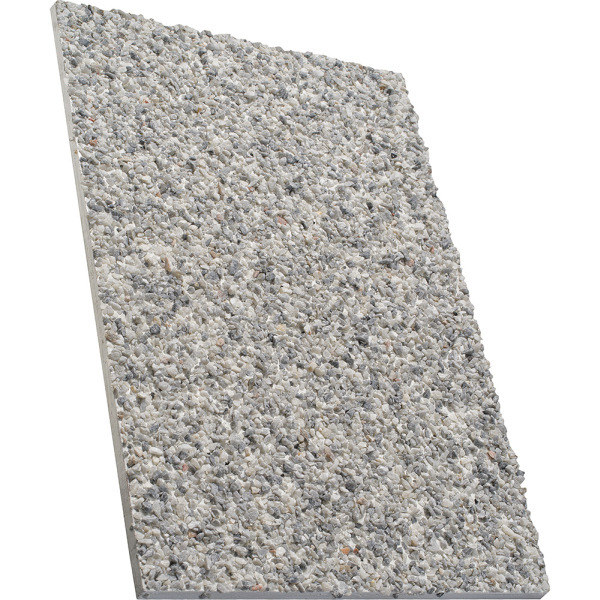 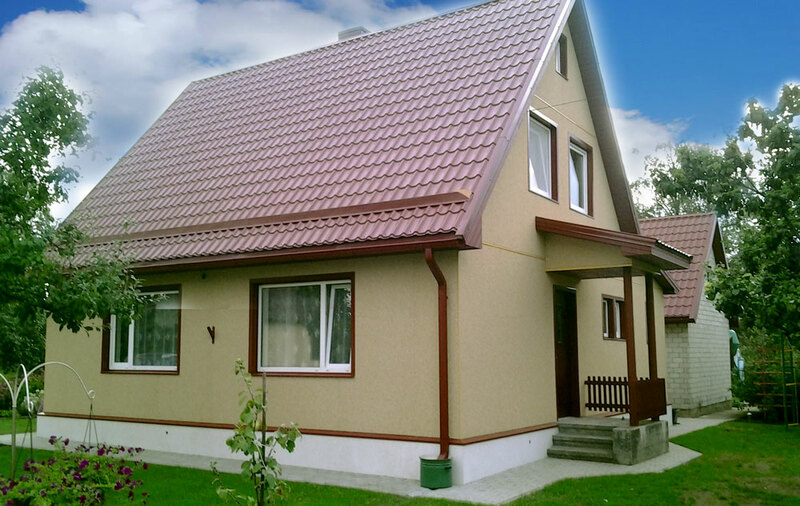 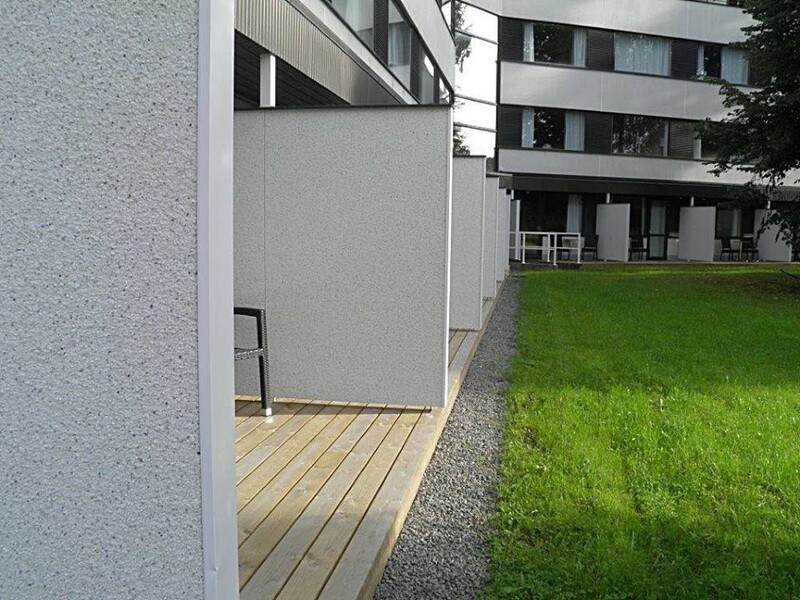 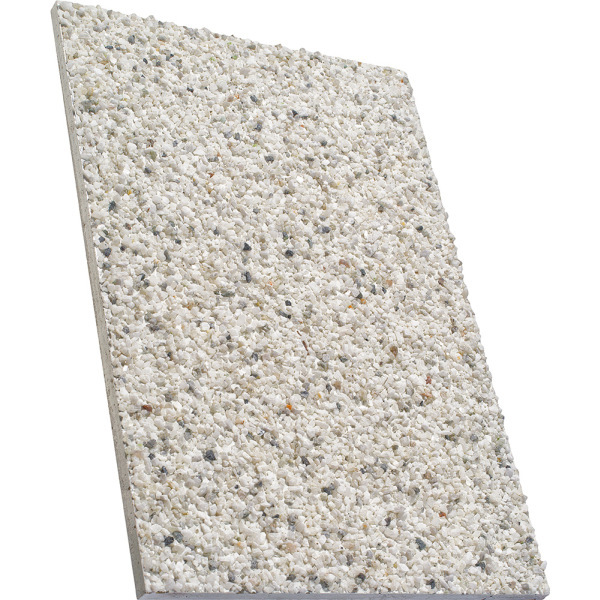 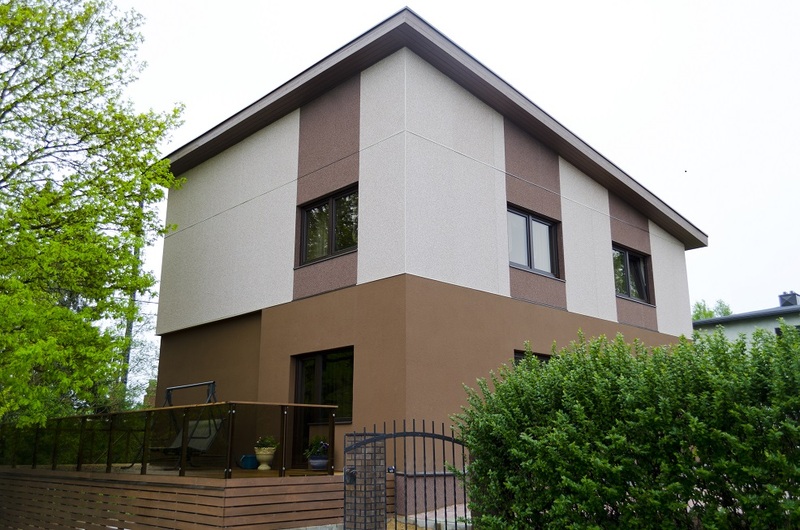 StoneREX Premium Granit cement fiber board is used for building natural looking facades but the boards can also be used for different construction elements such as agricultural building projects. The board’s strength is similar to concrete and it is capable of absorbing shocks. 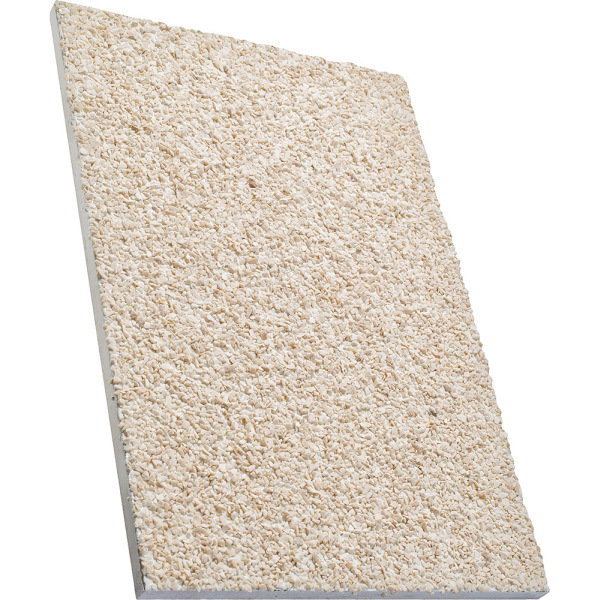 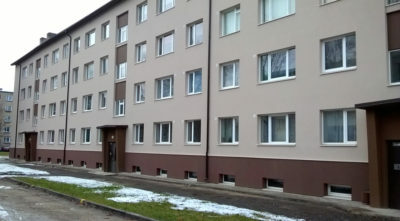 It is also resistant to weather, freezing temperatures as well as mould and sun’s UV radiation. The board can also withstand insects and other biological elements. 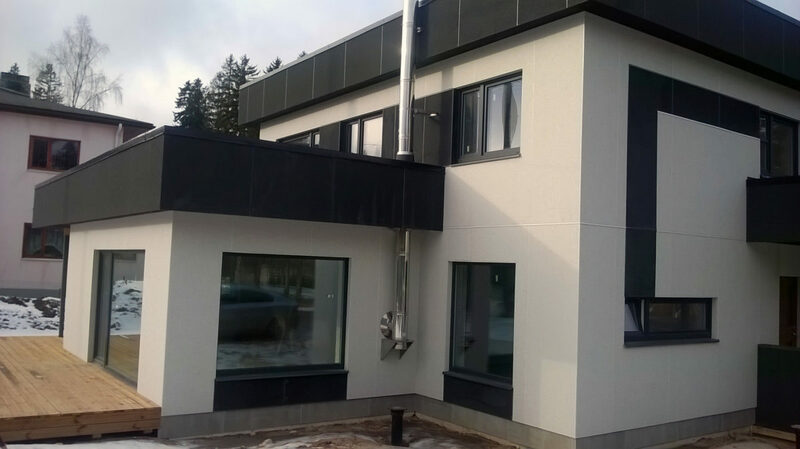 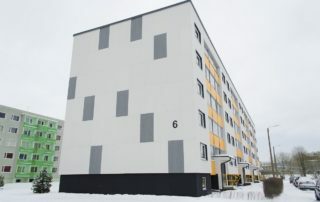 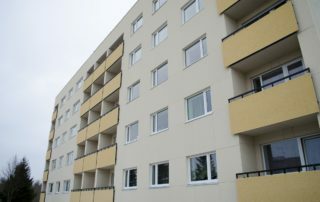 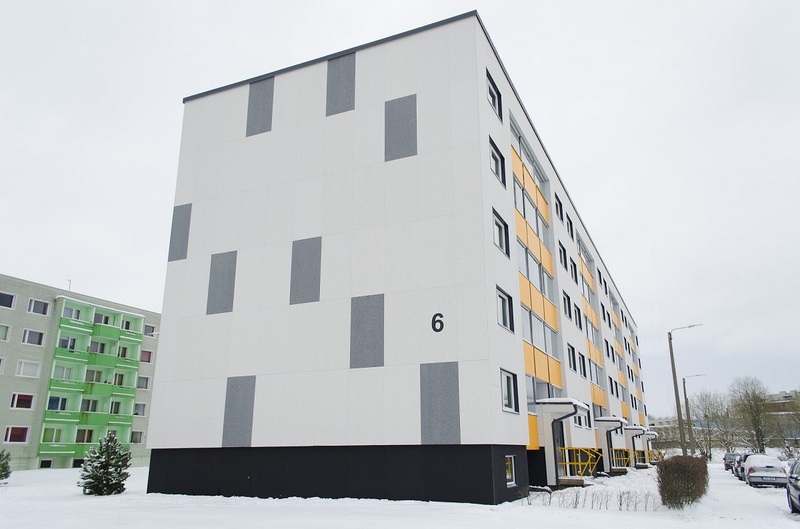 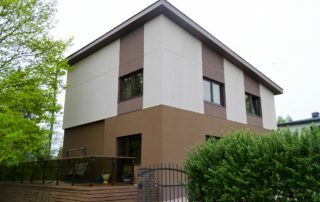 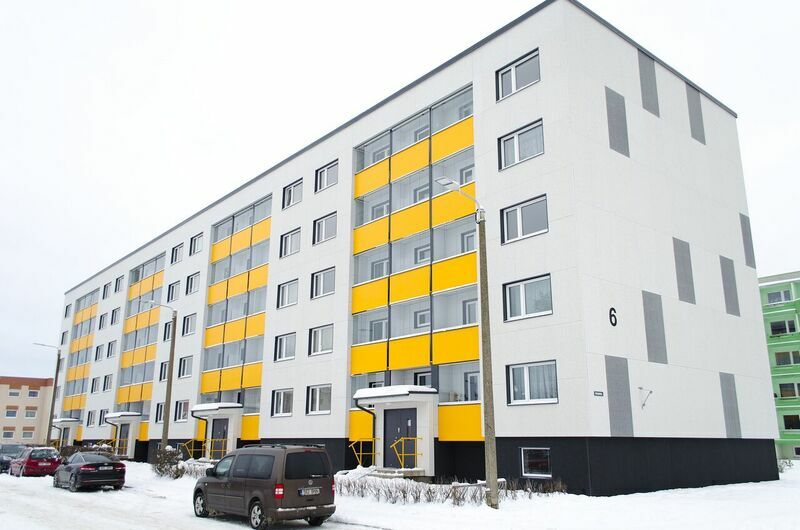 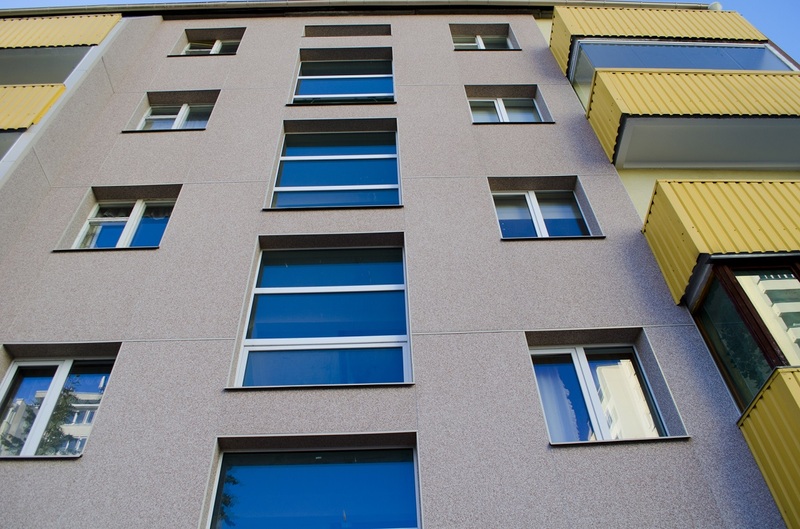 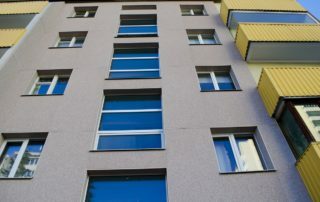 Covering the facades of buildings with StoneREX Premium Granit cement fiber facade boards reduces costs on energy, enhances ventilation of the facades and makes the building moisture and mould resistant. 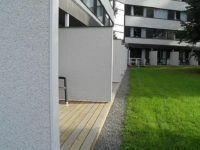 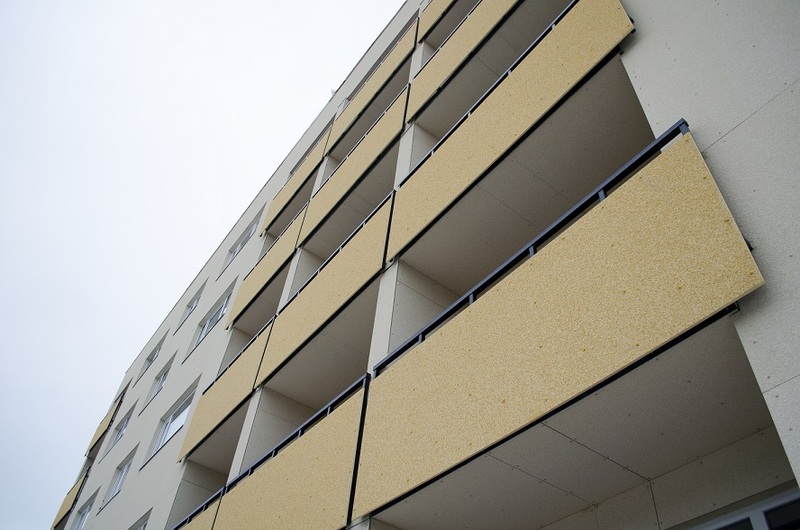 Boards do not contain harmful substances for human health and environment and they help to create healthy internal environment in the buildings. Moreover boards are strong and resistant against wear and mechanical impact, they are frost and moisture resistant, maintenance-free and preserve their good appearance for years. 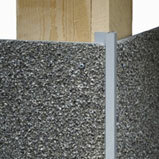 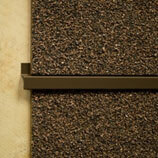 EPDM seal between plate and sarking.